#spon: I'm required to disclose a relationship between our site and Save-A-Lot. This could include the Save-A-Lot providing us w/content, product, access or other forms of payment. 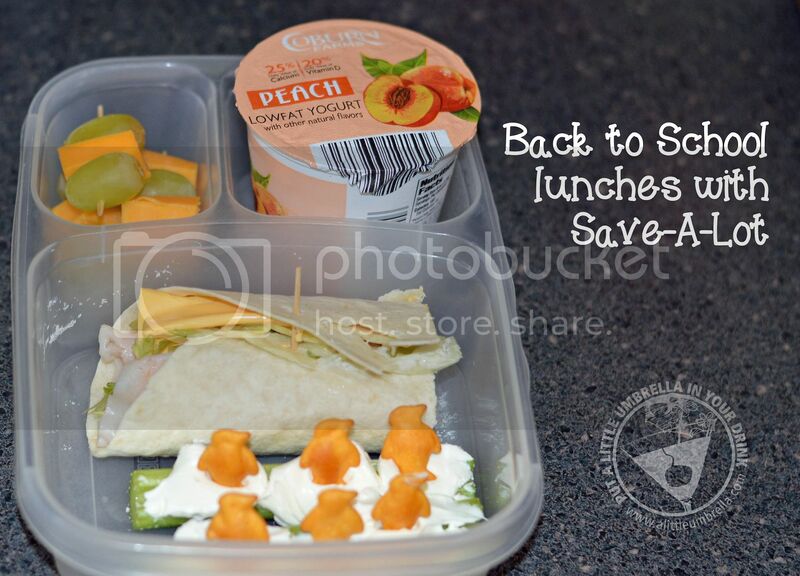 As an Save-A-Lot Insider, I was invited to create a Back to School lunch using items from Save-A-Lot. I had never shopped at a Save-A-Lot before, but one just opened in my area, so I thought it would be a nice challenge! 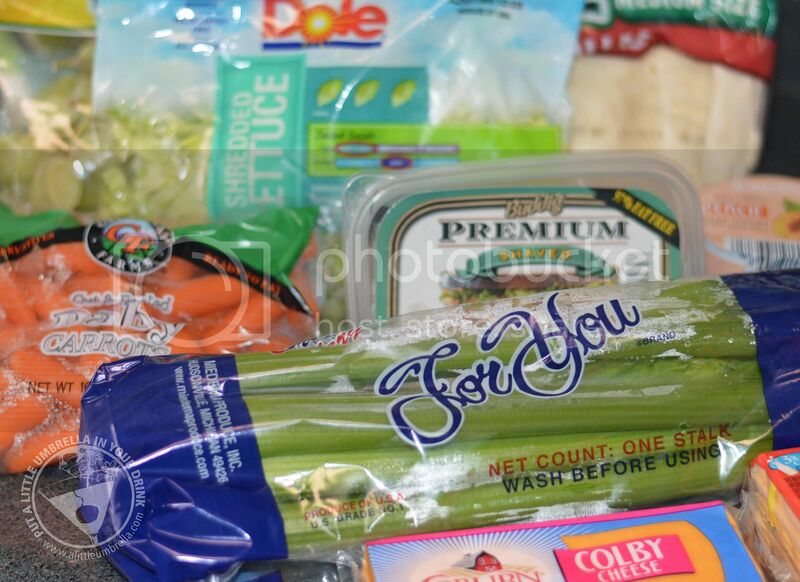 If you are not familiar, Save-A-Lot carries the quality name brand and private label groceries you need at up to 40% lower prices than conventional grocery stores. On top of that, they also offer 10 for $10 sales several times throughout the year. The shopping experience was really simple. I made a list and was able to pick up everything I needed. It is a smaller store, so finding everything was easy. The selection although somewhat limited, was priced right. I was surprised about how little I actually spent on my trip! My groceries were very affordable. 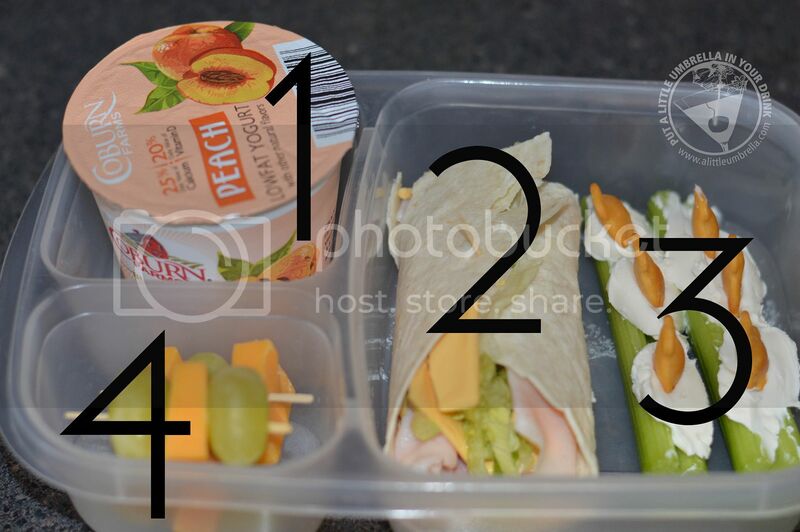 Now it was time to create that delicious snack recipe using my products from Save-A-Lot. I was going to be making three items for my lunch. Turkey Roll Ups, Penguins on a Log, and Grape and Cheese Snackers. The Lowfat Yogurt (1) was simple and delicious. No assembly required. The Turkey Roll Up (2) required a bit more assembly, but not much. Start with a soft taco shell and layer it with Buddig premium turkey, Borden cheese slices, Dole shredded lettuce and ranch dressing. Roll everything up cut in half. If you have two kids to pack for, they could each get a half. Next, we have my favorite, Penguins on a Log (3). This classic snack has a little twist. Take a celery stalk and top with cream cheese. Then add some penguin cheddar cheese crackers to the top. Your kids will love the penguins! They are so cute! (see below) Finally, we have the Grape and Cheese Snackers (4). Simply place grapes and cheese cubes on a toothpick. Done and done. You have your nutritious and delicious snack that any kid will love! 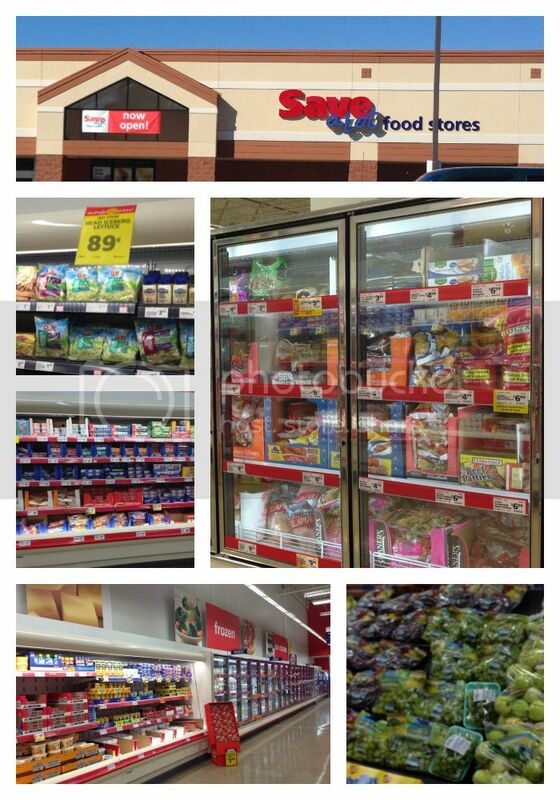 Connect :: Visit the Save-A-Lot Website for the latest prices on discount groceries at a Save-A-Lot grocery store near you. 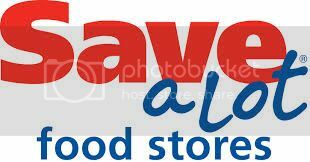 You can also find Save-A-Lot on Facebook and Twitter.